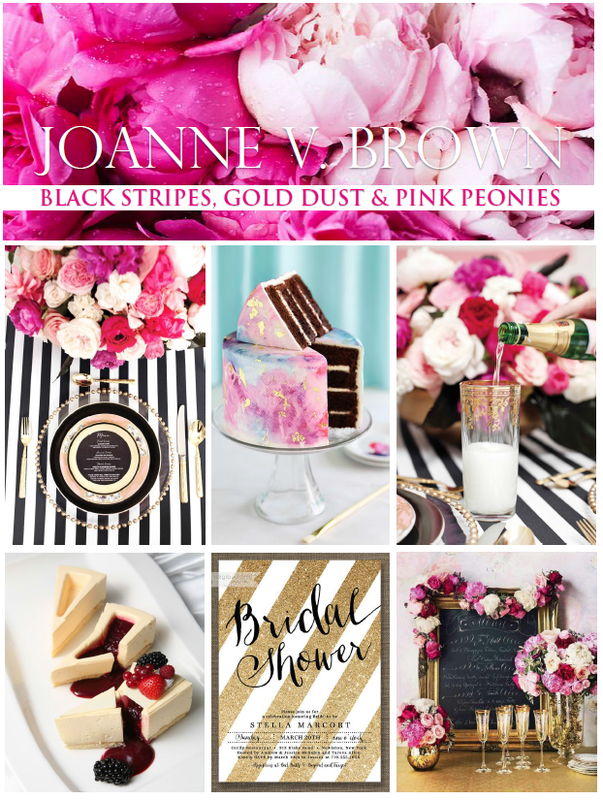 JVB - JOANNE V. BROWN DESIGN HOUSE Marketing@JVBDesignHouse.com 1.345.623.2044 https://www.jvbdesignhouse.com/ The leading wedding planer in caribbean region. Voted one of the top 25 most influential wedding planners of the world. Copyright © 2019 JVB - Joanne V. Brown Design House. All Rights Reserved.